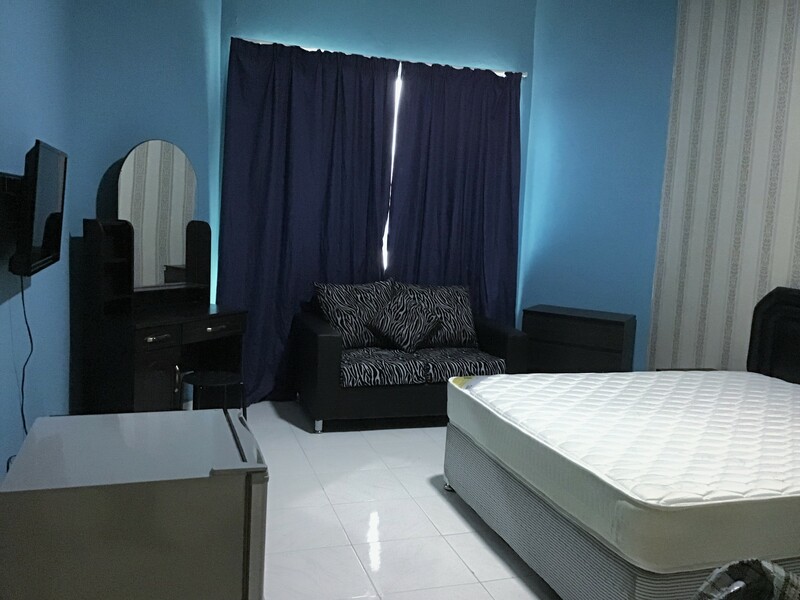 Myroommate.ae is a public website created to help connect people who have available bed spaces and others who are looking for free room and bed spaces. By using our website, you agree that you have read this policy and agree to its terms. If you do not agree to the terms herein, please do not use this website. Our commitment is to have accurate and real listings, for you to benefit the most out of Myroommate.ae. post advertising material to a business or product in the listings; If you need to advertise on www.Myroommate.ae, contact us instead. All content is the responsibility of the owner of the listing, whereby they can be contacted directly by the button "contact owner" inside the listing or the form under the listing. Note when posting a listing: Enter the Mobile Numbers, Websites, and Emails in the fields specified to improve the search for Visitors. This information might be removed from the Description Field of the post. Listing owners who promote bedspace, apartments, rooms, items for sale, giveaways and all other forms of listings on Myroommate.ae agree that they have the full right to promote those listings and that they have taken legal measures themselves to promote such rooms, bedspaces, apartments, products, items or any other form of listings. 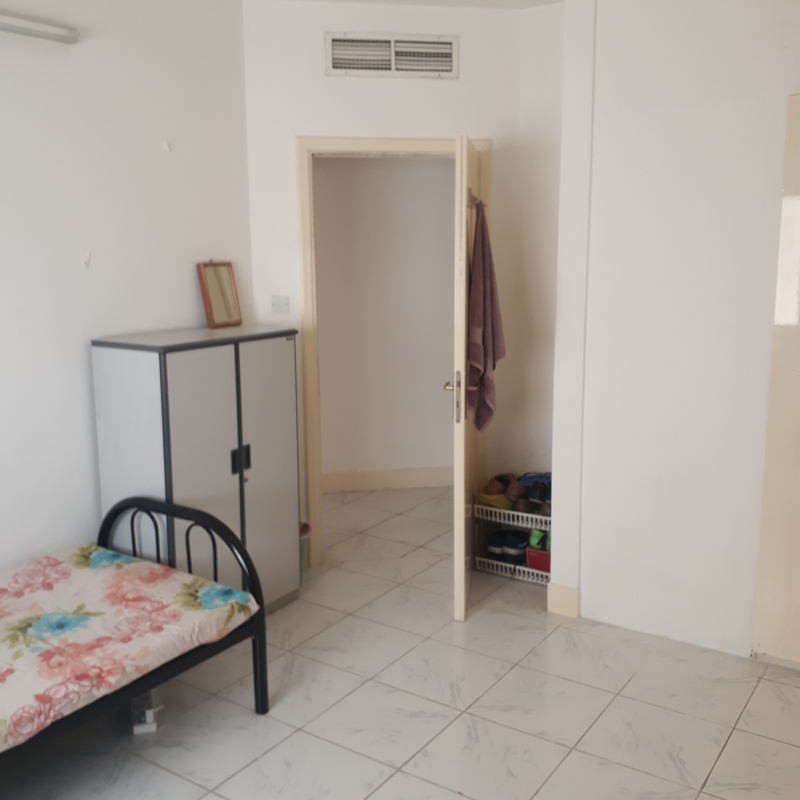 Myroommate.ae is still FREE for personal listings. Users can list a need or a room for individual benefit for Free. As options for better exposure, we introduced paid featured listings for 1 and 2 weeks. We will display featured listings on top before any regular listing. What are featured listings? Featured listings are listings placed on top of the list, and on all pages of the website in the Featured area with a larger image, and a larger text so that everyone sees them first. When adding a listing, user has the option to choose Free, Featured for 1 week or Featured for 2 weeks. Users agree that refund is not applicable on any of those purchases. We accept no liability for any material submitted by users to the website and we are not responsible for its content's legality or accuracy. You, the user, agree that you have taken the legal measures to promote a room, a need, or stuff for sale, and are solely responsible for the content of your messages, reviews, listings and pictures and that you will not hold us responsible for any claim based upon the appearance and/or transmission of your submission. Any message, review or listing posted on the website expresses only the views of the author of that message, review or listing and does not reflect our views or the views of any other person on the website. Any failure to remove particular material from the website does not constitute an endorsement or acceptance of it by us. Myroommate.ae holds no liability regarding any harm that might be caused due to a message, review or listing of any type. Myroommate.ae as well holds no liability if the information listed is true, misleading, or if any conflict occurs between who lists a post, and who contacts him/her. The website promotes what is being posted on Facebook, Twitter and Google pages, and we do that to help spread the word, which we believe will speed up the process of finding a room for those who are looking, and a roommate for those who have a space to rent. Your account name, username, email and phone number might be displayed on Myroommate.ae, or social media pages. We have included an option to report a listing by the visitors, if for any reason they find in appropriate or misleading. We shall look into it and take the necessary action. These are moderated blogs, and Myroommate.ae will only post stories from bloggers that relate to topics on specific blog subject matter. Myroommate.ae will review all stories before posting them. Your stories are welcome at any time. We intend to review and post stories in working hours. We intend to review and post stories submitted at other times as soon as possible on the next business day. Myroommate.ae will not post stories that contain abusive, vulgar, offensive, threatening or harassing language, personal attacks of any kind, or offensive terms that target specific individuals or groups. Myroommate.ae will not post stories that are clearly off-topic, that promote services or products, or that promote or oppose any political party, person campaigning for elected office, or any ballot proposition. Gratuitous links to sites are viewed as spam and may result in the stories being removed. Communications made through the blog’s email and messaging system will in no way constitute a legal or official notice or comment to Myroommate.ae or any official or employee of Myroommate.ae for any purpose. Your name will only be posted in your story if you clearly select Yes when submitting the story. Personally identifiable information such as social security numbers, addresses and telephone numbers will be removed from stories by the moderators before they are posted. Support Tickets submitted to Myroommate.ae will be acted on as soon as, or in one business day, after they are received. Users of the website must create and use a secure password and must not share this password with anyone else. You acknowledge and agree that this Policy, including, but not limited to, the manner in which Myroommate.ae collects, uses and discloses your personally identifiable information, is incorporated and made part of this policy. If you do not agree to each and every part of Myroommate.ae's Policy, then you should not use the service nor submit any personally identifiable information through this application.